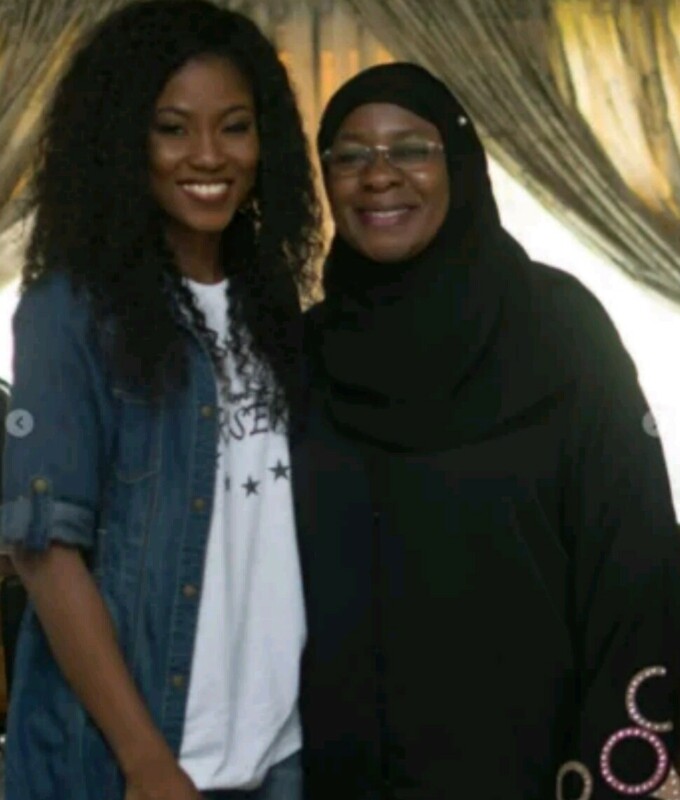 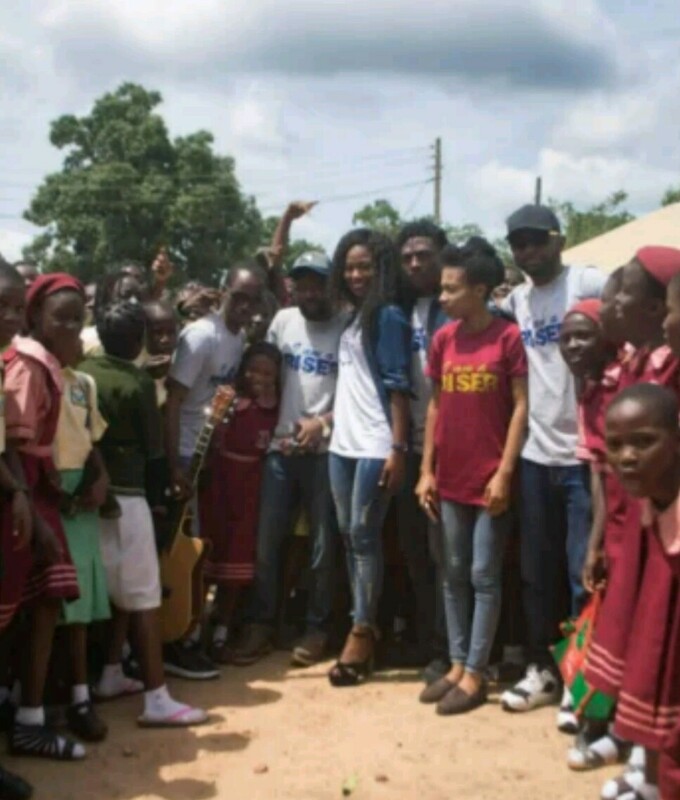 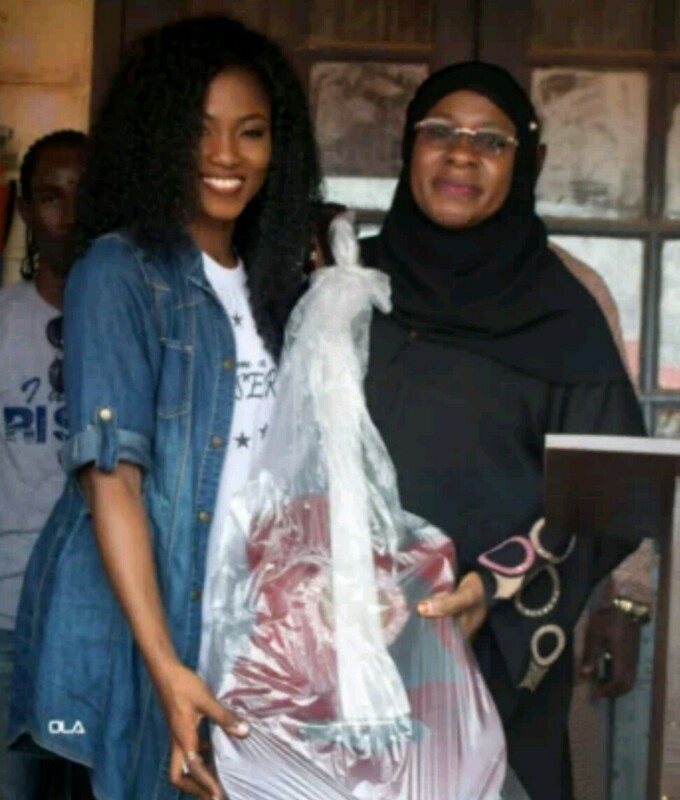 Debie Rise, a former Bbnaija 2017 edition housemate, who was part of the final 5-man standing on the final day, shared a photo of her visit to her Alma mater, F.G.G.C Kabba, Kogi State, which is part of the tour she embarked upon. She presented the school a brand new guitar in the process. 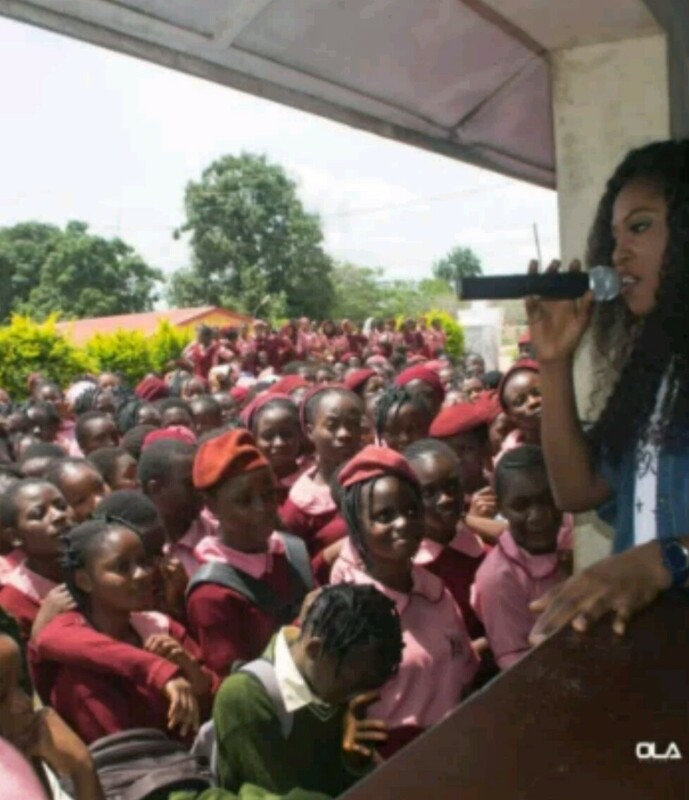 She was elated with the welcome the principal of the school gave to her, as her visit was really appreciated.